Another Miami post… come on, seriously? Yes, totally serious. Not only that Miami is simply too special and has too much too offer to be dealt within one post only. 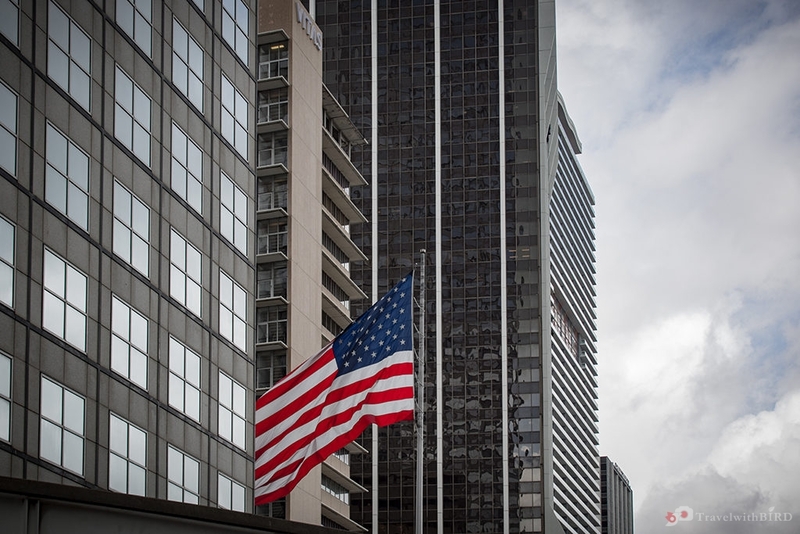 We also want to share more from our very individual impressions of the Magic City with you. 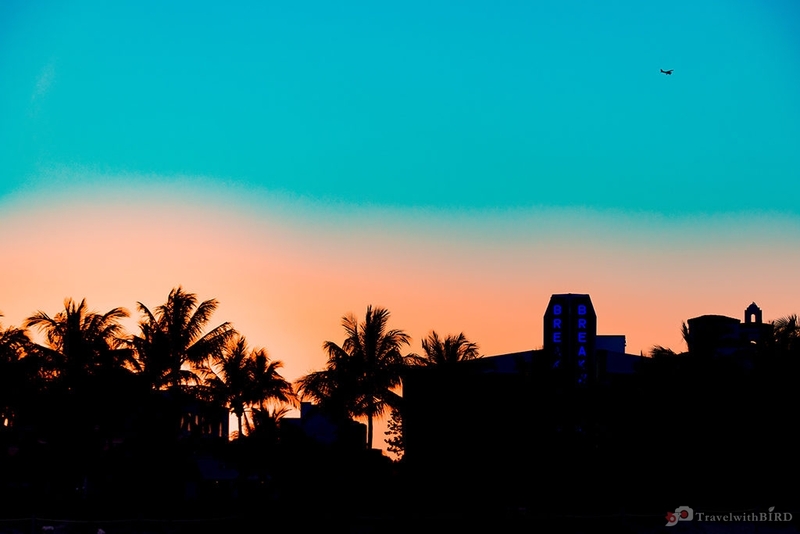 And what is the most important – we tell you all about the places to visit in Miami in 2 days. 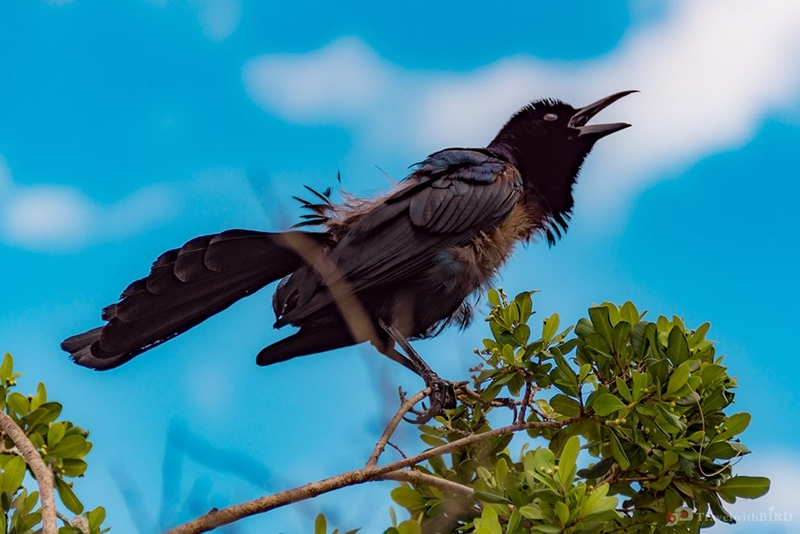 That`s why – dear reader – you find here now after our first impressions from Miami Beach and the Art Deco district all the other beautiful facets of the magic city. Almost at the end of our 3-week road trip from New York down to Key West, Miami was one of the absolute highlights of this tour. 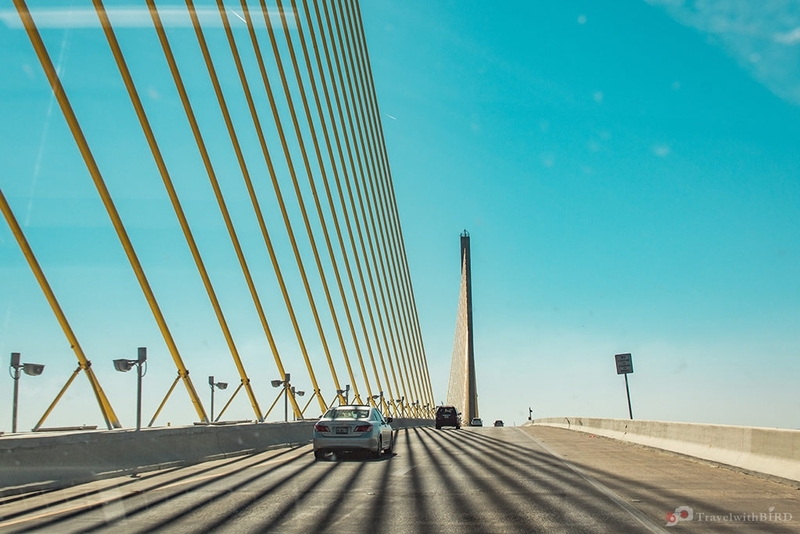 The city, located at the Atlantic ocean in Florida is with its 440,000 citizen only half as big as Jacksonville and only second largest in the Sunshine State. Interesting also, that the mother tongue of most Miami citizen is Spanish and not English. 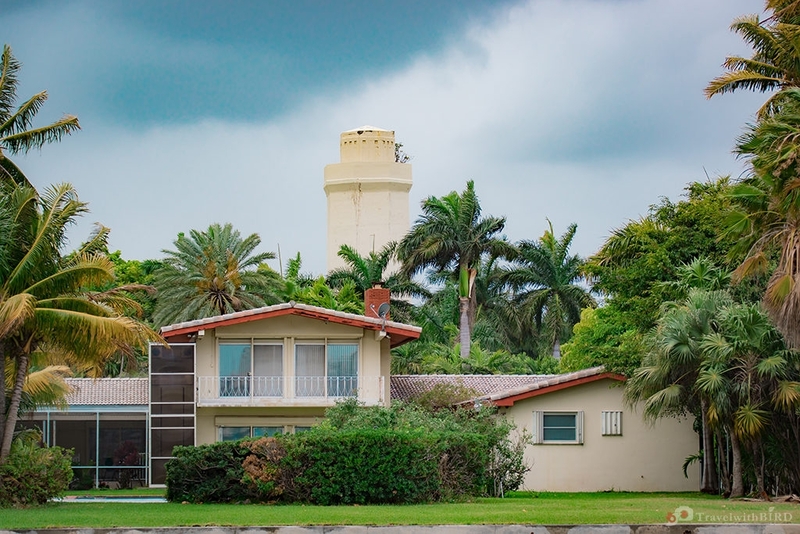 Beautiful Miami itself has a quite young, but also colorful past. 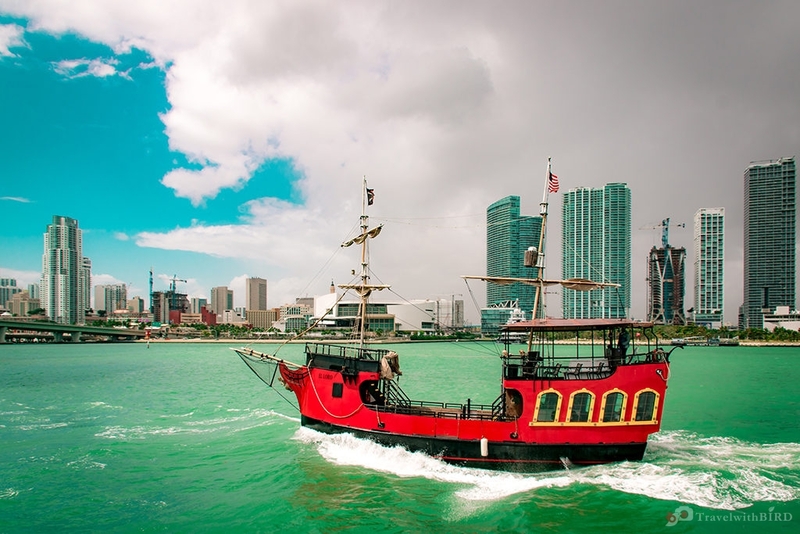 An amount of 300 settlers was enough back in the year 1896 to officially found Miami. A direct connection to the railway and the establishing of the first hotel brought the tourism already pretty early to the city. 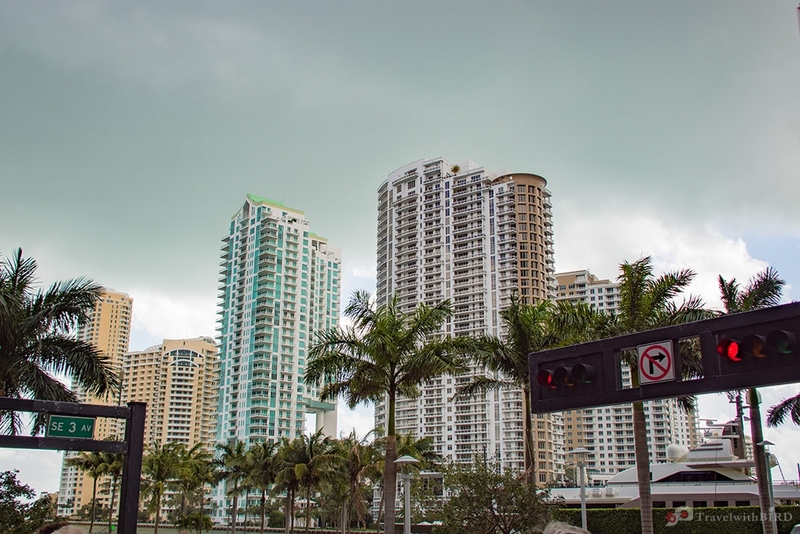 Interesting fact is also, that the city was founded by Mrs. Julia DeForest Tuttle, a Business woman, who owned most of the lands, on which Miami was established. She is also called the “Mother of Miami” and is the only woman ever founded an American City. But before the Europeans settled here, the land was owned by the Tequesta Indians. As mentioned before, most Miami citizen speak Spanish, which results from the mostly Latin american population here. Predominantly Cubans, Nicaraguans, Immigrants from Honduras, Columbia, Mexico and many other South American countries. The magic city gained notoriety in the 80s of the last century, when the drug war totally went out of control. The famous and feared Colombian Medellin Cartel flooded the city with cocaine. The Netflix series “Narcos” is impressively showing this crazy time and the role of Miami in all that. The city was paralyzed from fear. Murder and robbing was in fact felt like anywhere. In the year 1981 the Miami mortuary was completely overcrowded and the victims from the shootings had to be kept in the reefer cars. In the 90s then the cartels were eliminated and the crime rate was reduced drastically. This led to a new boom in Miami. Billions were invested in new buildings, completely new districts like the Design District resulted from that. 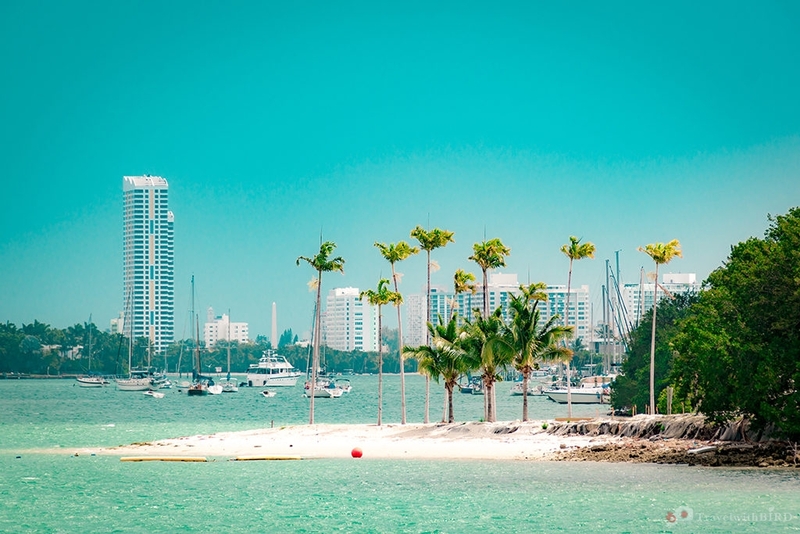 If you do not have endlessly time for your trip, it is probably the best way to discover Miami with one of the many amazing tours. Depending on your preferences there are any kind of possibilities. Best might be to get a first overview by looking here. We chose for our whole-day-program a tour with the Hop On Hop Off bus. Doing that we were able to discover many places in a very short amount of time. A really good thing about the Hop On Hop Off buses is that they stop at all neuralgic spots and run every 15 minutes. Additionally we discovered Miami by boat. Even though the weather was not the best that day as you can see on the photos, we did not have less fun. Such a boat tour gives you the possibility to discover all the places, which you actually only can discover by boat. 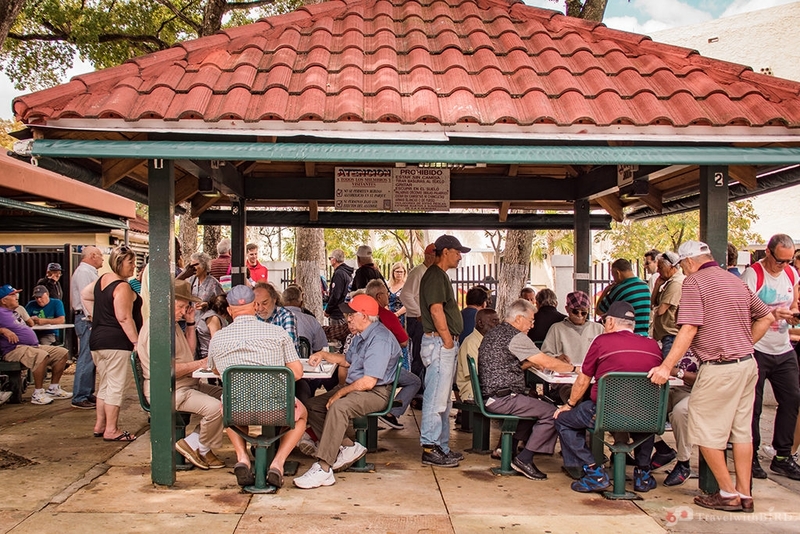 Many say that one of the ultimate highlights of Miami is Little Havanna. So of course we had to visit this place. As the name already says, the population of this district with it’s border directly to Downtown, has mostly Cuban roots. And exactly this awaits you there – dancing, good food, colors everywhere. Little Havanna is truly a place where life is celebrated. 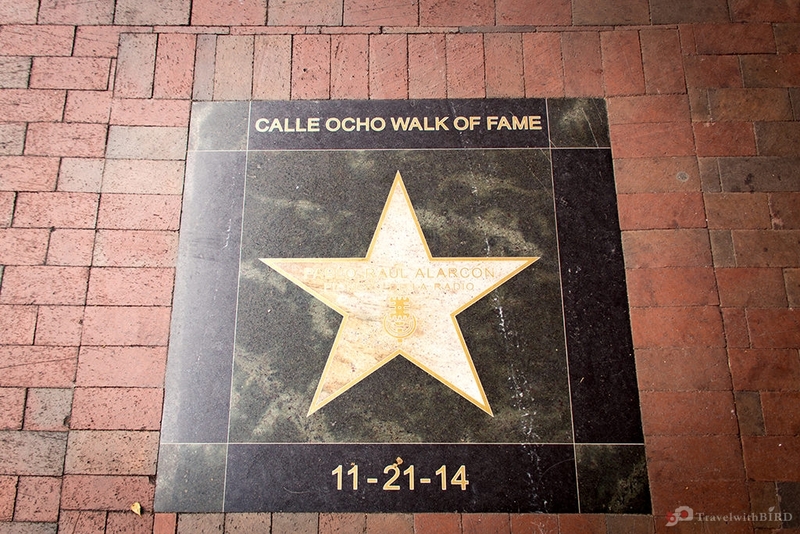 One of the highlights is the Calle Ocho, the 8th Street. As quite a contrast to Little Havanna we have here Fisher Island. Built as an artificial island this isle is only reachable by boat and is a place for the super rich. Fisher Island is superlatives. Not only that it has the highest income per capita in the whole USA! No, even as an ordinary mortal it is almost impossible to ever put a feet on this island. You need an official invitation of one of the residents (Anyone has the phone number of Arnold Schwarzenegger?) and even as one of the monied guests of the “Fisher Island Club” you will get a complete pre-checkup. 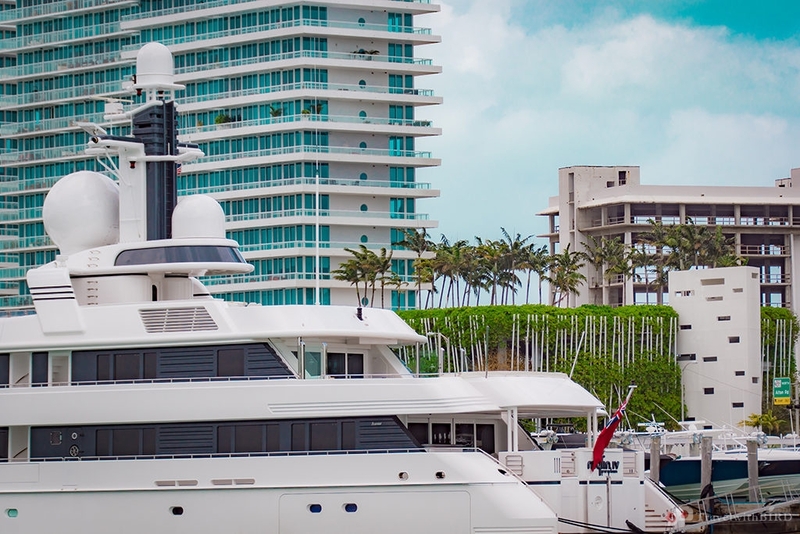 As a resident you can at least enter the Island with your private Yacht or helicopter. 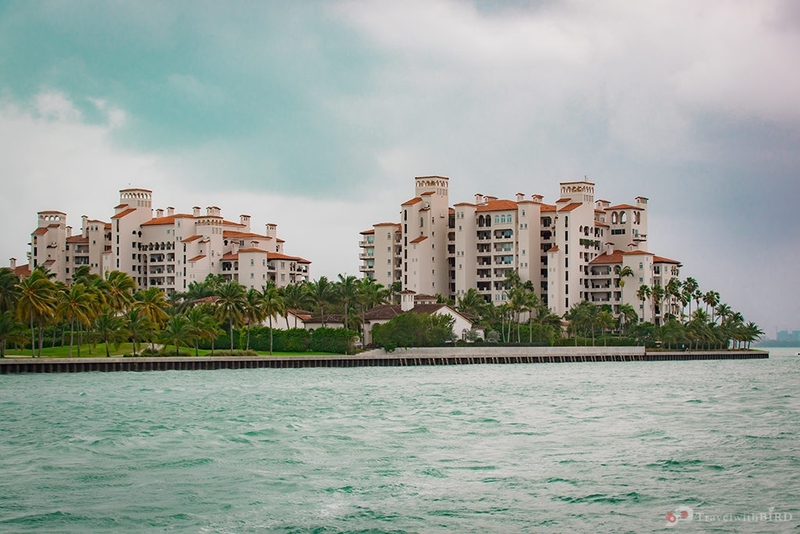 Fisher Island is the safest isle in the whole USA. Some of the Superstars that are enjoying this luxury are Madonna, Ricky Martin, Andre Agassi, Lenny Kravitz, Jack Nicholson, Robert Redford and many others. While talking about Superstars and super isles… have you ever heard of Palm Island, Star Island or Hibiscus Island? Maybe you haven’t heard of but probably seen already. Also being small, upstream and artificial these mini-isles contain mansions of stars like Nick Nolte or once Al Capone. This island can only be reached by one access road or otherwise wit your yacht and private pier. Palm Island is also the “pre-isle” for Star Island, another almost identical isle with mansions owned by the superstars. So the third island is the one with the great sounding name “Star Island”. Why the name? 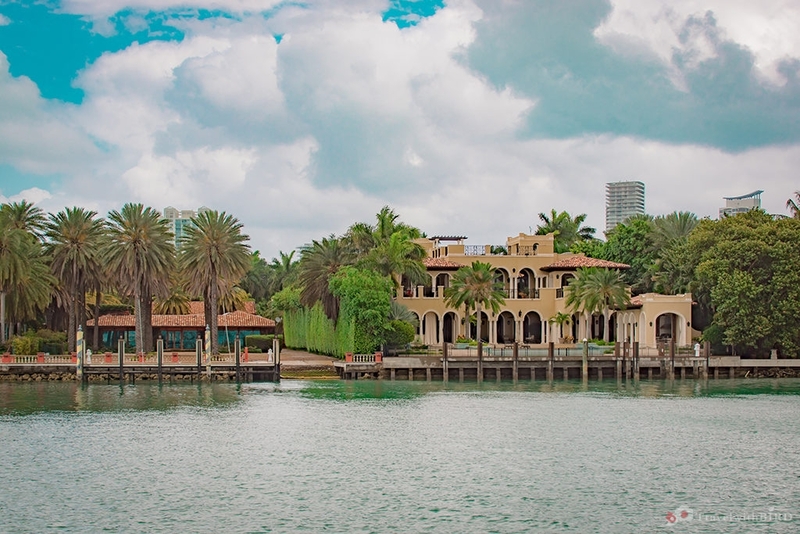 By the way – on some of the popular boat tours the tour guidance mention, that also stars like Jennifer Lopez, Rihanna, Elizabeth Taylor and others have mansions here. Well, not that this might make a huge difference due to the amount of stars living here already – but – that’s obviously fake news, folks. 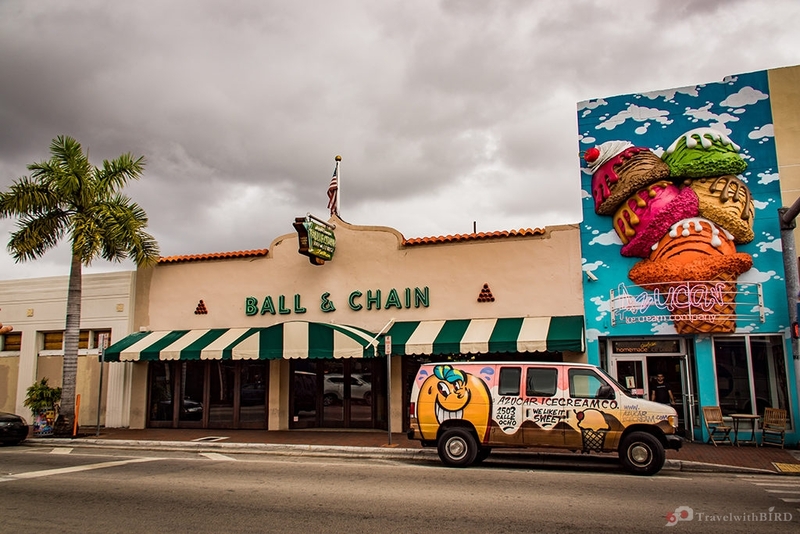 From our perspective these have been the most important places for Miami-First-Timers. Quite touristical maybe, but there is obviously a reason why these spots have such attractiveness. So if you consider to pack your bags to see the magic city with your own eyes – go on! But let us mention here one more thing. Where there is light, there’s also shadow. It is strongly recommended to visit Miami in the time of end of November til mid of May. The hurricane season lasts officially from beginning of June til end of November. The peak is usually in August and September. During the whole season from May til October monsoon like rainfall can appear anytime. But no worries, what might sound like worlds end is in general not really that bad. Even though the hurricanes might turn out quite disastrous, just like this year 2017. Miami is in its very own way totally unique. 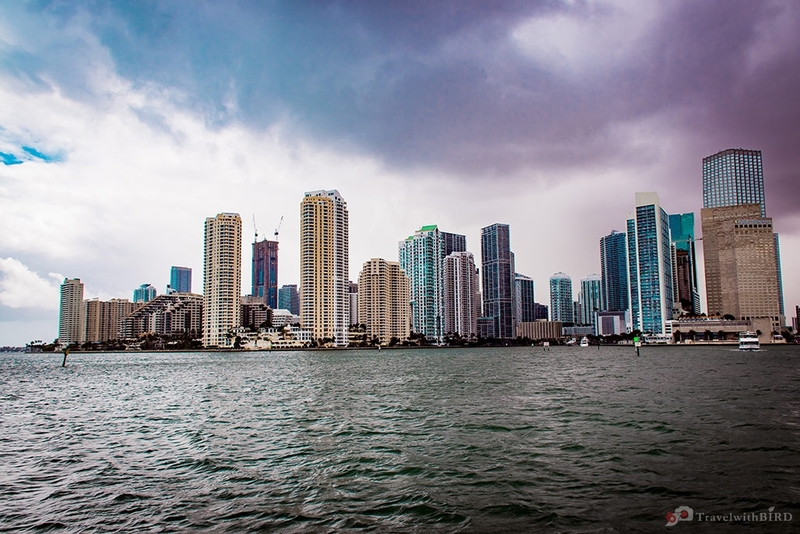 There are endless possibilities of how to have a great time there exploring all the places to visit in Miami in 2 days. This paradise-like weather almost the whole year, the beaches, palms, this incredible lust for life. The relaxed, the excitement, these very special vibes. 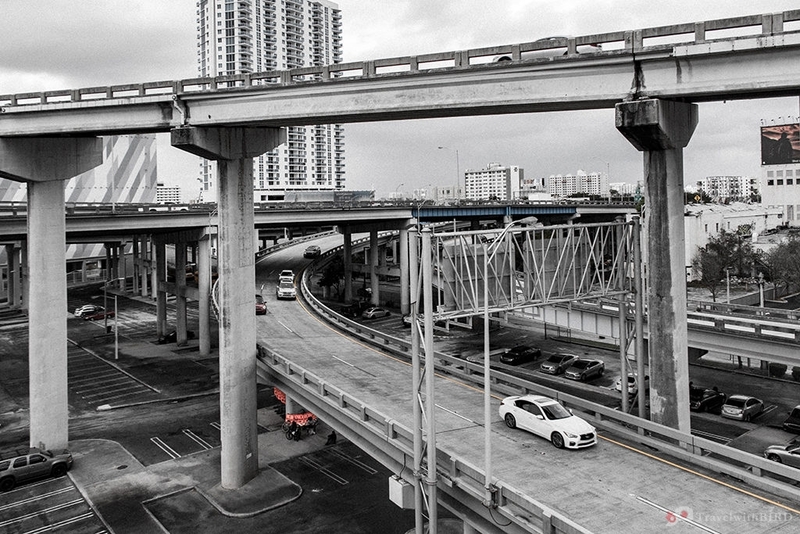 Without any doubt Miami is one of the most impressive metropolis worldwide. A visit is strictly recommended without any restrictions. All our photo impressions as always in the gallery. Til then, stay predatory travel-hungry! I’ve never been to Miami but I’ve seen it in movies and TV. So many crime shows are based there! But, it would be fun to party on a boat and see the flashy city someday! Oh and those beaches! I love Miami, and yes especially because of the Latin vibe there, it almost feels I’m in Cuba than the US. 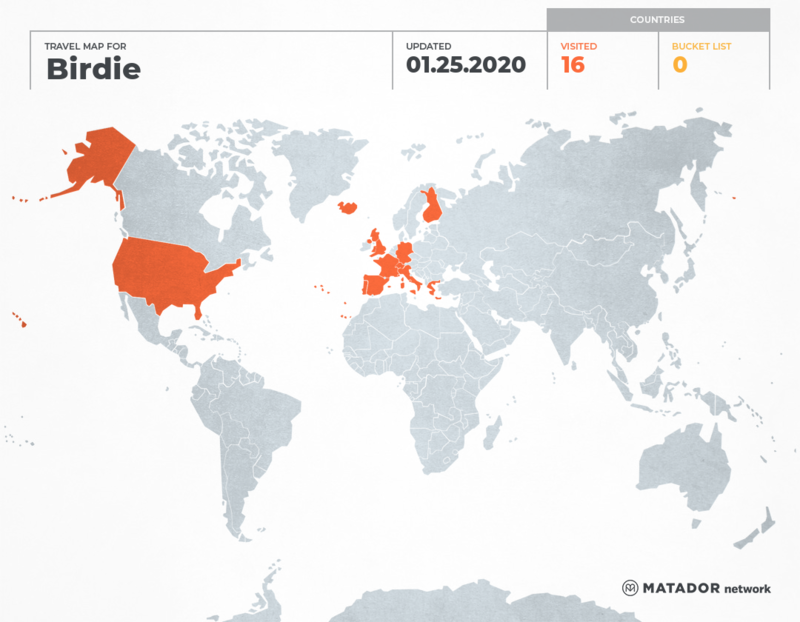 I never knew about the island having the highest per capita in the world but with all those stars, (Hi Arnie!) I can understand why. I really miss summer now after reading this! I didn’t even know that the US had Hop-on-Hop-off buses, and I’m from there! I love Florida, so I’m really glad that Miami made it into your road trip! You took some amazing photos- definitely doing it justice. My favorite photo was the one of the half orange and blue sky over the palm trees- classic! I learned so many new things about Miami from your post. I’ve always considered it a glitzy place with great food and cultural diversity. In fact, a lot of Trinidadians settle in this American city because the weather is so tropical. Miami is truly a beautiful beach destination on East Coast. Your post has all details about climate, hurricane alerts, what to do and where to eat here. 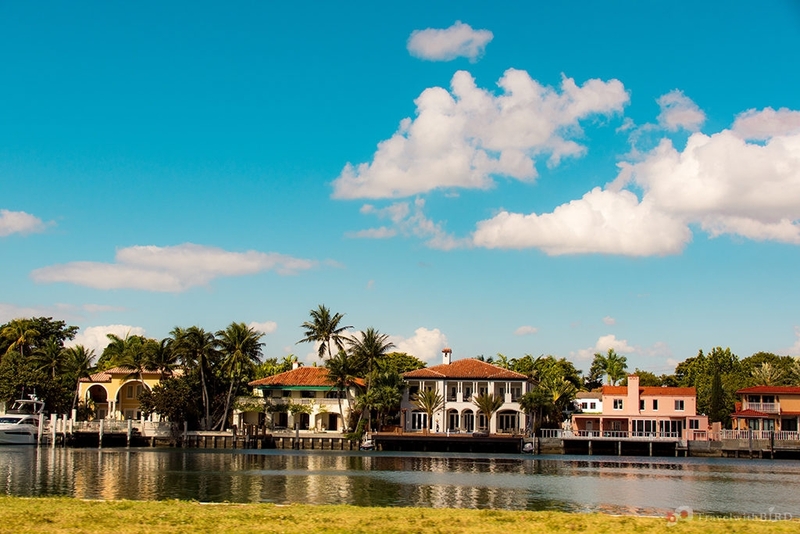 I would love to see Little Havana and Fisher Island. 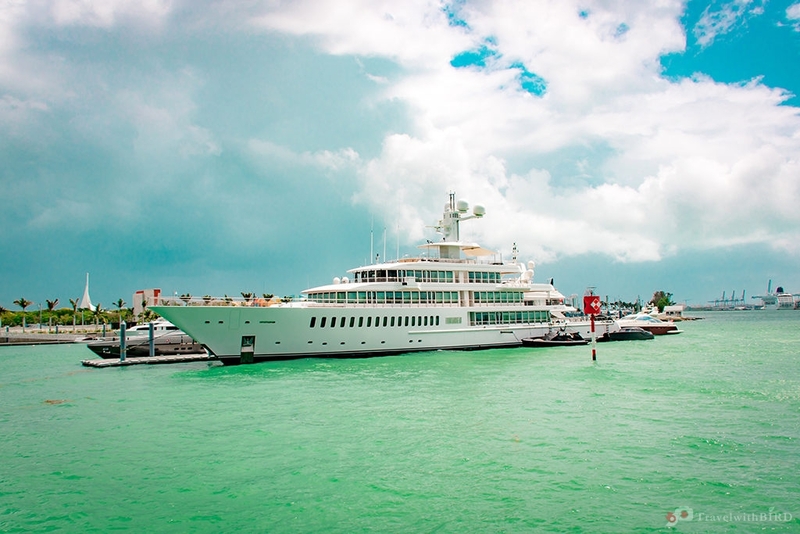 I would also explore Miami by boat instead of bus, as I love waters. Lovely photos of Miami specially skyscrapers one. Miami is a beautiful city, I know. With your post and pictures, I’m getting a new perspective of Miami. I’d also love to have some buildings to my names in one of these islands. And your pictures are great! Thank you Lydia for your nice comment, glad you like our impressions. Thank you for stopping by, have a great time – Cheers! I totally understand that you can’t get enough of Miami, I feel the same way! Couldn’t agree more on your conclusion that Miami is one of the greatest cities and a real paradise indeed. Can’t wait to go back there in March! Cheers! Its so cool to know Miami is founded by the only woman ever founded an American City.Nice !! Theres so much to do there I can see , I am yet to visit this beautiful place. A bit of history here makes it even more interesting destination . This is an awesome post , noted for future reference. Thank you Neha for your kind comment, really glad you like it! Yes I also like the fact that it was founded by a woman. I have never been to Miami so it’s very useful to read about the islands. I wouldn’t have known to take a boat tour. 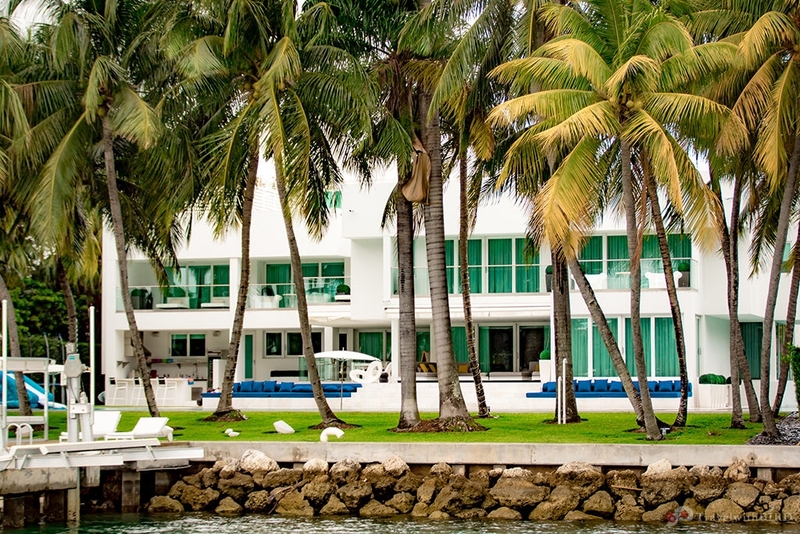 It sounds like there are more superstars living around Miami than in LA! 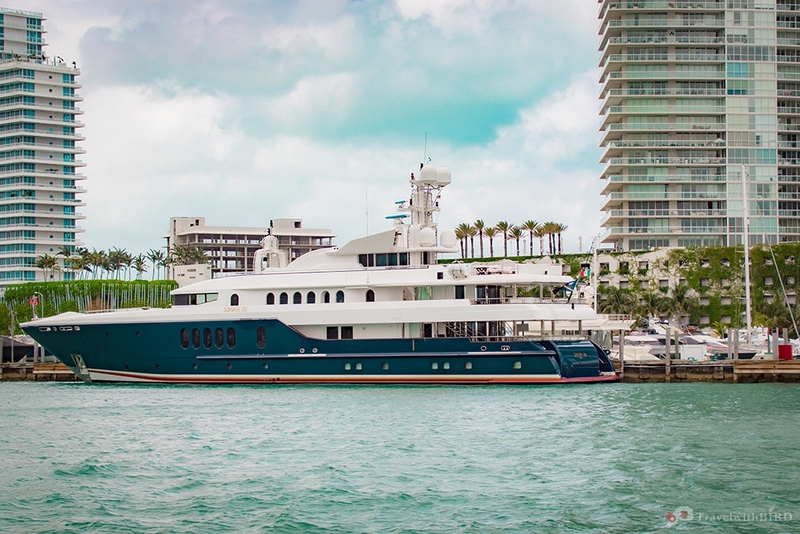 Its good you still could take a picture of Fisher island seem a distance if not visit! Little Havanna looks a cool place to visit too. I think this was in the news recently when they celebrated Fidel dying. Interesting point about Fidel, James. Didn’t know this… Yes Little Havanna is truly a cool place, love it. 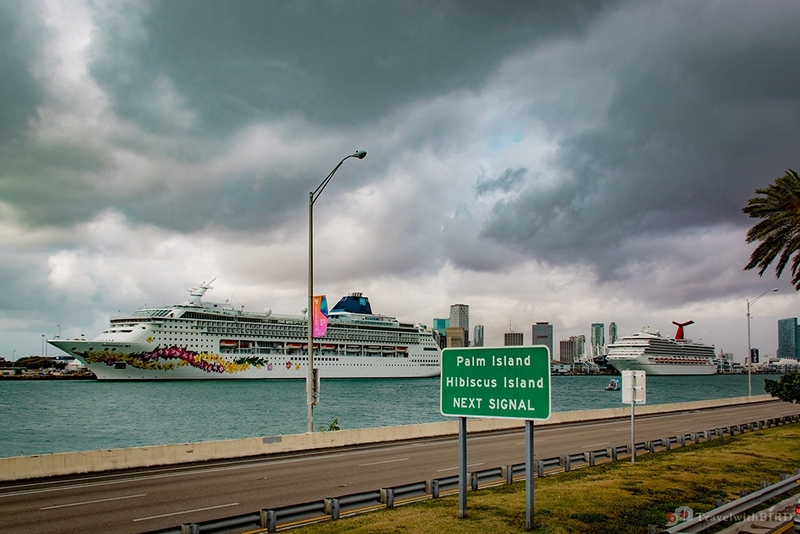 I am sure that even some locals have not been able to explore everything Miami has to offer. But some places you just can`t miss! Yes you are right Glenn, Miami is pretty huge and there is soooo much to see… In my opinion, Ocean drive and whole Miami Beach is a must see as well as some other places.